The more often I play the [Berlin] at present, however, the better I see that the structures of the Ruy Lopez suit my style much better than the Sicilian Defence, although it’s precisely in the Berlin that white has good chances of obtaining an advantage. 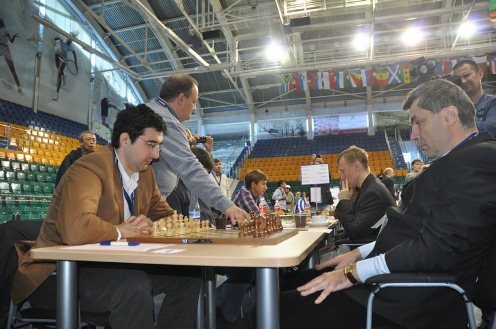 Alas, Fortune beckoned us with the leadership, danced in front of us – and then melted into thin air… Kramnik was again close to bringing home a point, but although he managed to win a pawn against Ivanchuk the grandmaster from Lvov, playing black, found enough counter-play. Svidler didn’t seem to stand worse? No, Peter was, of course, worse, it’s just that Ponomariov helped him a little. Yes, in the last 16 games he’s been the only person in the team who’s won. We need the other members of the team to finally wake up and show what they’re capable of. But we’ll keep trying: I still think that three victories will guarantee us overall victory. It’s another matter that it’s hard to find a line-up for the matches. 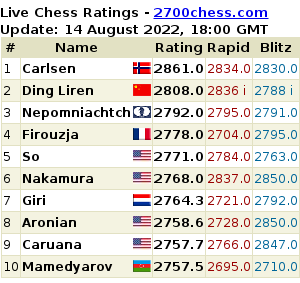 If we were playing bright and interesting chess I’d be more optimistic. Sergey Karjakin revealed that his victory over Pavel Eljanov (who thought for 40 minutes on move 22 but couldn’t find a sufficient defence) was down to a whole day spent analysing the line with the Kosintseva sisters and their joint coach, Yury Dokhoyan. That plan which, I think, “puts an end to the line”, was thought up by Tania Kosintseva. You don’t look tired today. That’s as I didn’t need to think in the game at all! Thanks to Tania. 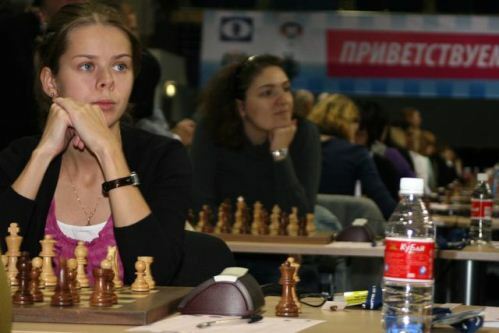 Both Tania and her sister Nadezhda won their games against India for an overall 3.5-0.5 victory, leaving the women’s team still on course for a smooth victory. The same can’t be said for the men after their 2-2 draw, though they’re still only 1 point off the lead. Today I managed to catch my opponent out. Until this move the computer shows that everything’s fine for black, but here it starts to realize that something’s wrong. The rook on h8 has no way of getting into play, while white has two passed pawns and it’s completely unclear how you can stop them. The only problem was with Malakhov. At first he turned out to be worse-prepared in the opening than his opponent, who got an edge on both position and time. However, Malakhov then managed to defend, provoked exchanges and completely equalised. At that point Svidler asked me if he could fix a draw: it seemed as though the final position was more pleasant for him, but he couldn’t see how to fight for a real advantage. Kramnik already had an extra pawn, but the feeling was it would be impossible to convert it. 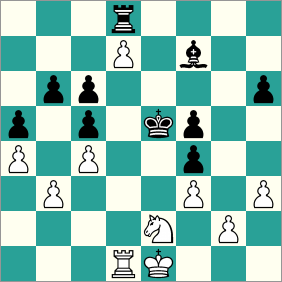 While Malakhov hadn’t simply equalised – almost all the material had been exchanged and there was nothing left to lose with… Black was left with the white-squared bishop against the knight on e4. Here there was the move 30…Bf5! – putting the bishop on the b1-h7 diagonal with the threat of repeating the game Timofeev – Pashikyan. Essentially the basic idea for black in this system is to tempt all your opponent’s pawns on the queenside onto the white squares and then to enter with the bishop on c2. But instead of making that not particularly complicated move… (Vladimir Barsky: the game might continue 31. f3 f6 32. Kf2 Kf7 with equality). At that point he made the move 30…f5? After which the bishop simply becomes dead. 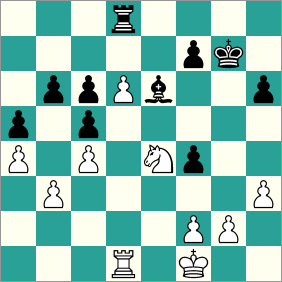 31.Nc3 Kf6 It’s still a big question whether white is won or not. Black collects the pawn on d7 and exchanges rooks. When white takes on f4 the black king has a chance to get to d4. However hara-kiri followed, another 3-4 poor moves. For some reason black moved the bishop to h5, then moved the king backwards and forwards and managed to lose everything. 37.Nc1 Be6? 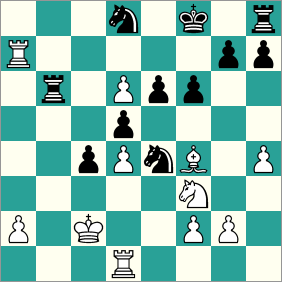 38.Nd3+ Kf6 39.Nxf4 Bxd7 40.Kf2 Ke7 41.Ng6+ Ke6 42.f4, and white won. Interestingly, although Sergey Shipov, in his Russian video report on the round, also thought 30…Bf5 was a much simpler way to play, he didn’t consider 30…f5 a blunder by itself, as black can still save the game if he’s seen the idea of 31…f3! 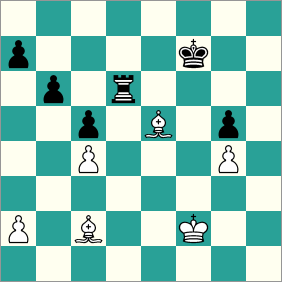 Malakhov’s 31…Kf6 therefore appears to be the losing move, though Malakhov could of course have put up more resistance (this game is also discussed at Chessvibes).